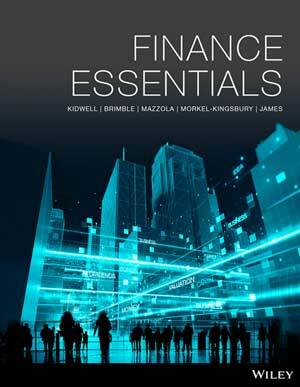 Finance Essentials, 1st Edition (Kidwell et al.) 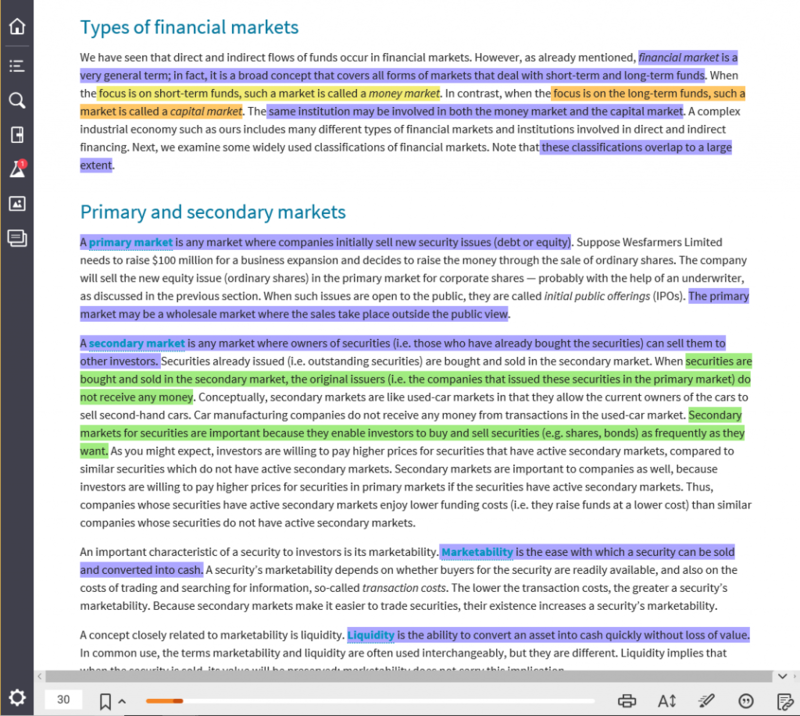 has been specifically developed for use in an introductory and core finance unit for students undertaking a business degree. It is eminently more suited for business students who are not completing a major in finance, as it focuses on the impact of finance in business and complex mathematical concepts are presented in a more engaging format. This first edition is designed in 12 concise chapters to align with the most common topics in a typical first-year finance unit for business students. 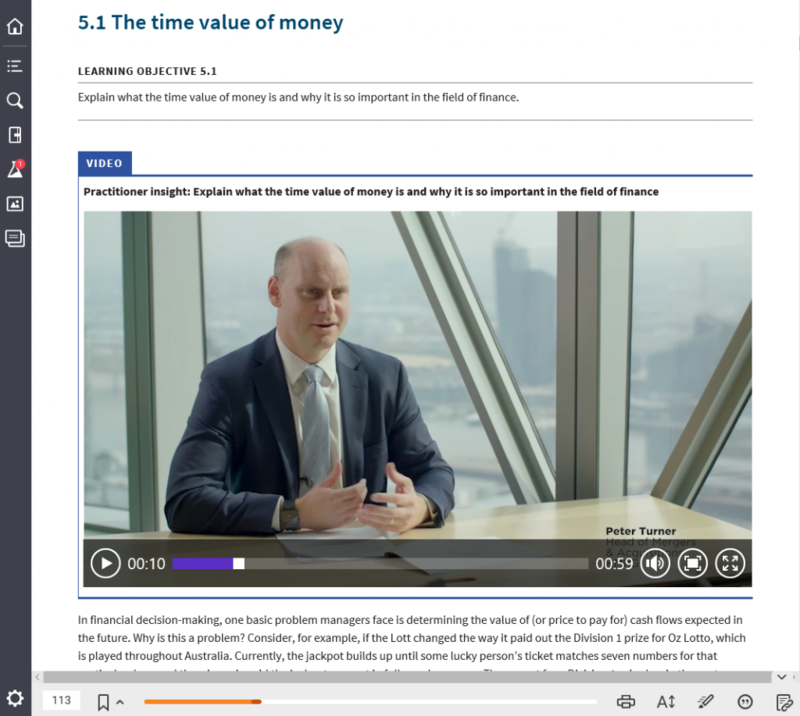 Exclusive videos from practitioners at KPMG provide insight into the real-world application of accounting. 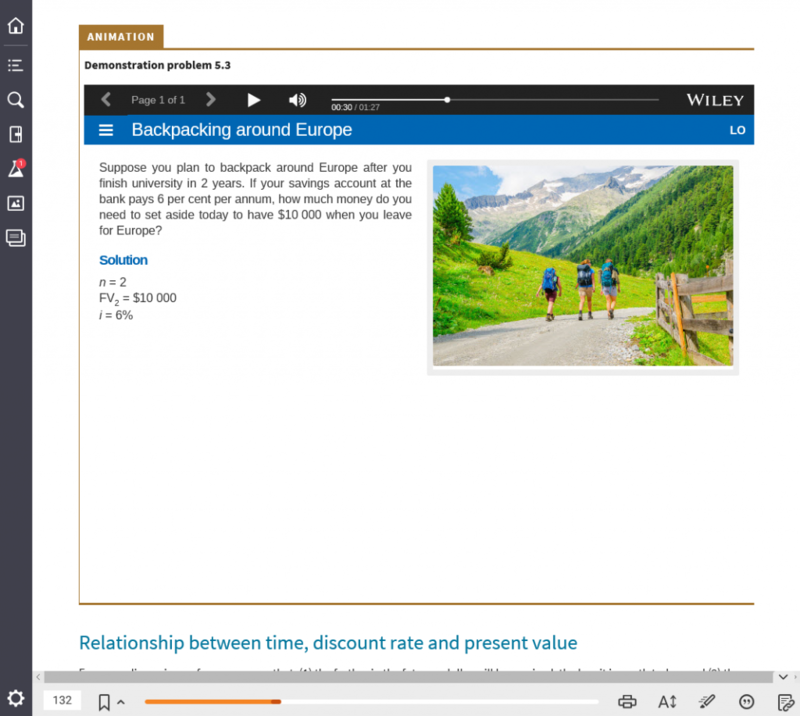 Interactive tutorials take students through the most difficult financial maths problems step-by-step, helping students understand how the answer is reached. Mark Brimble is a Professor in Finance in the Department of Accounting, Finance and Economics at Griffith Business School. 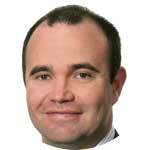 In his substantive role at Griffith University Mark is Head of the Finance and Financial Planning Discipline. He has a PhD in capital markets and has active research interests in financial markets, sustainable finance, personal finance and finance education. He also has publications in various national and international journals including Accounting and Finance, Corporate Governance: An International Perspective, The Griffith Law Review, The International Journal of Learning, and Higher Education Research and Development. Nigel Morkel-Kingsbury was previously a lecturer in the Department of Banking and Finance at Monash University. He is an experienced educator at both graduate and undergraduate levels, specialising in teaching corporate finance and international study programs. His research interests and publications include the following areas: Central bank transparency and interest rates — the topic of his doctoral thesis; monetary policy; corporate finance; and initial public offerings. 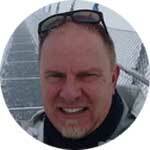 Nigel is currently working at the Tertiary Education Quality Standards Agency (TEQSA). 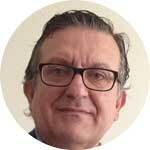 Paul Mazzola is a lecturer in banking and finance in the Faculty of Business at the University of Wollongong. Before he joined the university, Paul had a career in banking and finance, spanning over 25 years covering the Australian, European and Asian–Pacific markets holding senior executive and regional management positions. Paul’s experience has involved corporate and investment banking, project and international trade finance, investment management and mergers and acquisitions. His expertise includes corporate and investment banking, project and international trade finance, investment management and mergers and acquisitions. Paul’s research interests include monetary policy and interest rates, foreign exchange, banking and financial Institutions, bank regulation, credit analysis, risk management, funds management and financial crises. Paul has presented at domestic and international conferences and seminars and has won numerous teaching awards. Paul regularly contributes to the national media on banking finance issues and is frequently interviewed as an expert on banking. In addition, Paul has consulted domestic and international organisations on strategy and organisational restructuring, has been a past State Chairman of the Turnaround Management Association of Australia and is a Fellow CPA and Senior Associate of FINSIA. Jennifer James is a consultant for Wiley and a sessional lecturer in the School of Business and Law at Central Queensland University (CQU). She has over sixteen years’ experience in both professional practice and teaching (corporate finance and auditing). Jenny has been awarded several teaching excellence awards at school, faculty and university levels in addition to an ALTC citation for outstanding contributions to student learning at a national level. 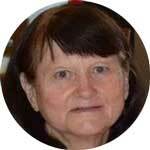 Her research interests focus on improving teaching strategies to maximise student learning. She has presented her research at international conferences and has been published in peer-reviewed journals including World Conference On Educational Media & Technology (EDMEDIA), Higher Education Research and Development Society of Australasia Conference (HERDSA) and International Journal on E-Learning (IJEL). David S. Kidwell is Professor of Finance and Dean Emeritus at the Curtis L. Carlson School of Management, University of Minnesota. He has over 30 years’ experience in financial education, as a teacher, researcher and administrator. He has published in leading journals such as Journal of Finance, Journal of Financial Economics, Journal of Financial and Quantitative Analysis, Financial Management and Journal of Money, Credit and Banking. 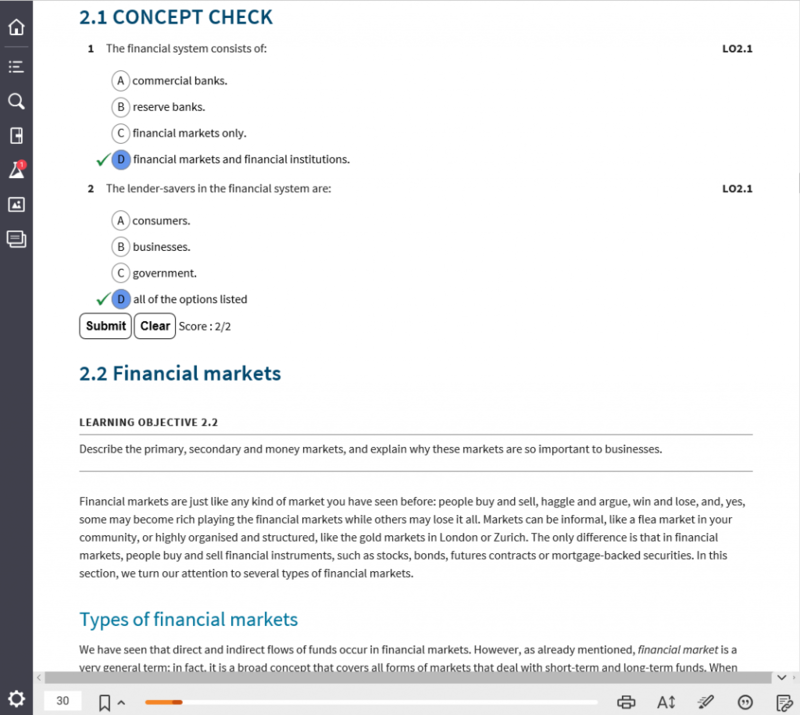 Students can purchase their textbook with interactive eBook code from Wiley Direct: Finance Essentials, 1st Edition (Kidwell et al. ).